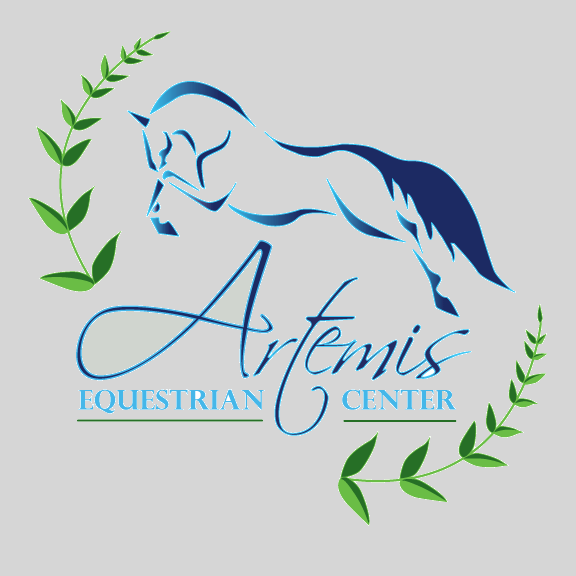 Welcome to Artemis Equestrian Center! Located in the rolling hills of Virginia, we can be found at 4764 Yanceyville Road, in Louisa, VA.
We offer quality boarding, lessons, training, and showing in a friendly professional atmosphere. Weather is never an issue, ride with us year round in our huge 120′ x 240′ covered arena. Also available for events: the arena and some amenities can be rented for your next event!